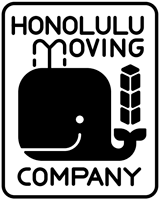 At Honolulu Moving Company, we are committed to excellence. We ensure that our clients get complete value for their money. 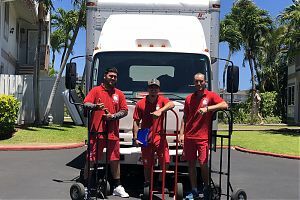 Our movers are trained to go above and beyond the standard and satisfy our valued clients with quality service. For each customer, a personalized moving plan is created based on their requirements. This plan is rigorously followed by our expert movers. This ensures there are no hassles during any aspect of relocation and the whole process of moving to a new place gets completed on time.